This week's GIVEAWAY is still open. 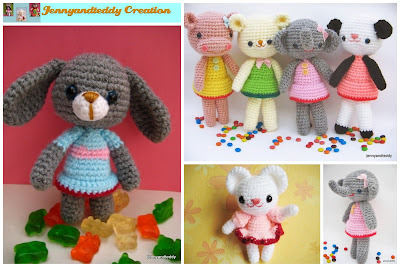 Click over to see Jane's adorable creations, and you can enter to win patterns to make your own! 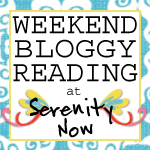 If you're not a crafter, maybe you know someone who'd enjoy this Giveaway? 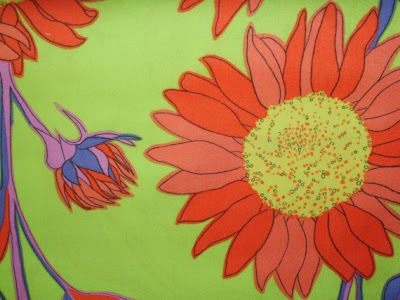 This Pink Sunflowers fabric by Valori Wells for Free Spirit has me dreaming of some summer relaxation. Barbara has the most fun selection of fabrics and vintage buttons! 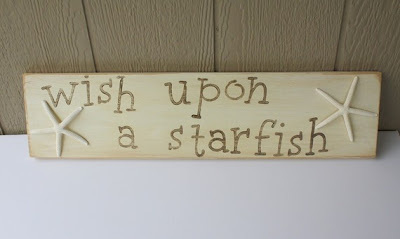 Jane's shop is filled with creations to bring a smile to any child's face. She also stocks crochet patterns so that crafters everywhere can make their own amigurumi pieces. Check out this week's Giveaway! Veronica is offering FREE SHIPPING to readers who use the code HAPPYJUNE at checkout. 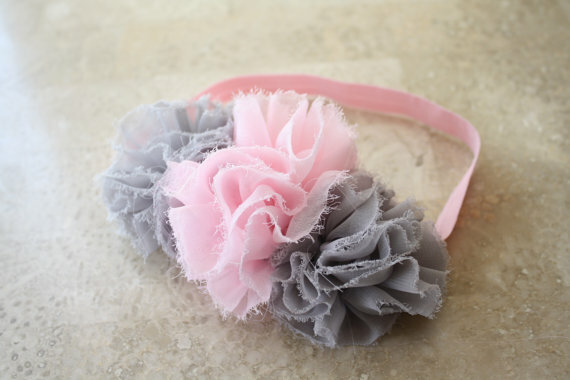 I'm crushing on the Vikytoria Headband. Gina's got a special discount for you! Get 10% off your order at checkout when you use the code SUMMER10. 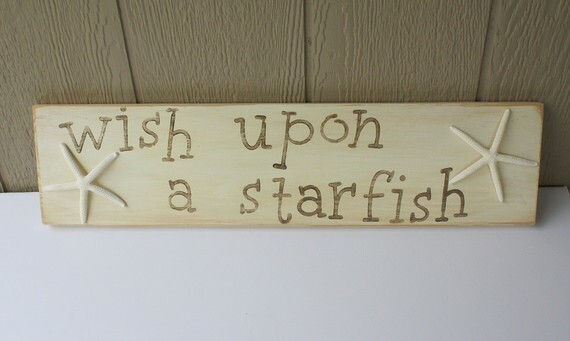 Her Wish Upon a Starfish sign is the perfect addition to your summer decor! Do you own one of these fab machines yet? I have been so pleased with what I can do with mine! There will be some neat promotions coming up this month at Serenity Now...if you head over to the Silhouette shop, please be sure to use the code SERENITY when you check out. 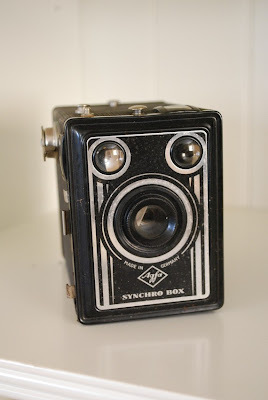 This vintage AGFA box camera comes with an original brown case...a great addition to any vignette. Mom in High Heels is great at spotting trends in those European flea markets! You can view my new Spring catalog here and there's a Limited Edition Summer catalog here! 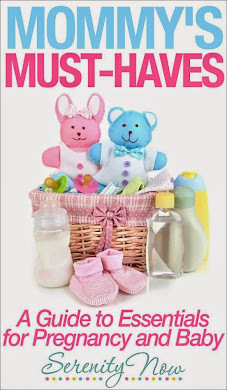 There's a great Spring Sale going on right now...all kinds of steeply discounted items, from stationary sets to Christmas decor.